As a holiday, Thanksgiving deserves more respect. It’s a day where it’s socially acceptable — and expected of you — to eat as much as you possibly can (and be thankful for your loved ones, of course). Since this is a holiday that revolves around food, you’re going to want the best recipes you can get your hands on. 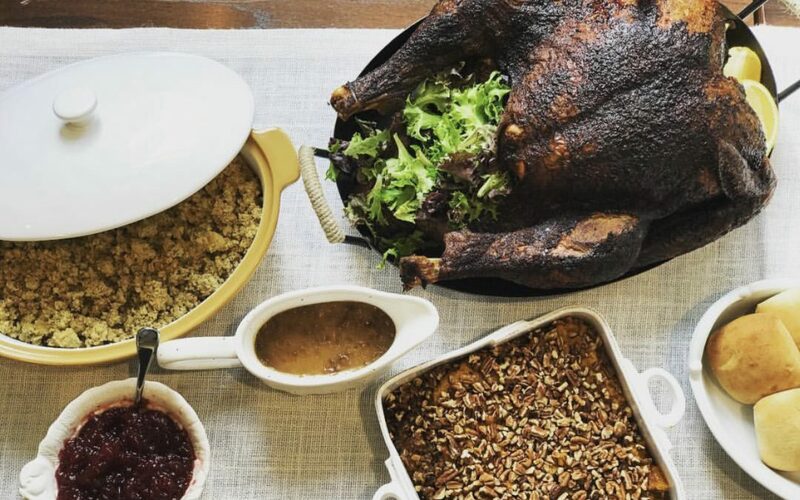 Here are five Thanksgiving essentials no gathering should go without. No great Thanksgiving meal is complete without turkey. It’s synonymous with the holiday. So why fight tradition? You’ll want the best offering possible to satisfy your holiday guests. This recipe makes delicious turkey and gravy, giving you the perfect centerpiece for your holiday meal. Another Thanksgiving staple? Potatoes, of course! Whether they’re mashed, boiled, baked, etc… they’re a must. 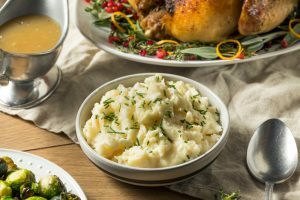 This simple and traditional recipe for mashed potatoes will leave even your pickiest guests satisfied. It’s a classic recipe without any of the frills, perfect for anyone who wants to stay in their comfort zone. Some kind of green vegetable is an essential for every meal, not just Thanksgiving! That being said, green beans are always an ideal side. 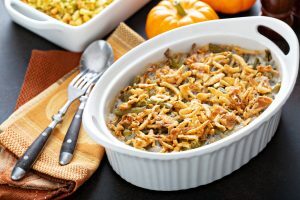 But if you want to shake things up this holiday, why not try this tasty casserole? It’s a “no cans” take on the classic dish, offering a fresher take on a Southern staple. 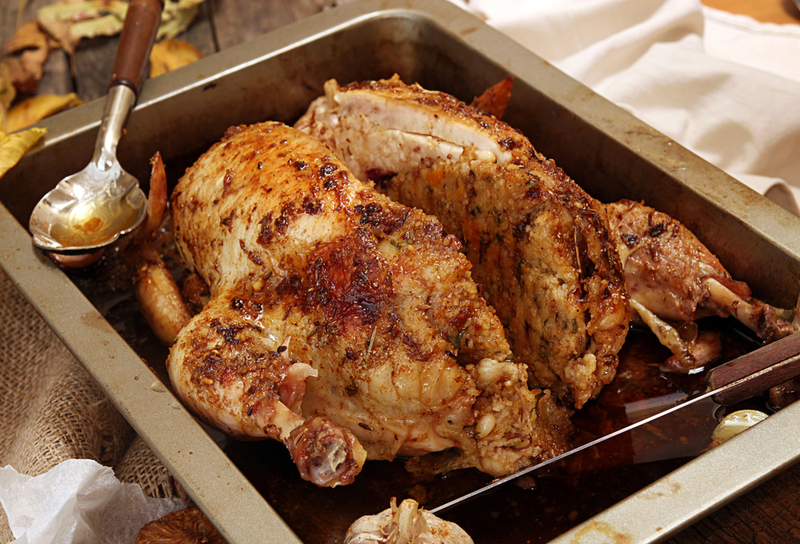 Here’s another holiday favorite that deserves a place at your family’s dinner table. 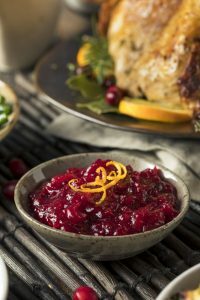 There are several fancy ways of fixing cranberry sauce up, but why not go the traditional route? It’s a classic for a reason. 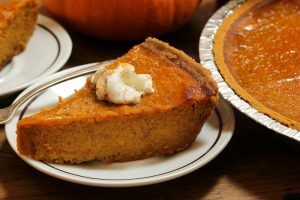 Thanksgiving desserts are a must and one that is truly essential is pumpkin pie. This recipe gives you a classic offering, sure to satisfy every sweet tooth. The recipe leaves off whipped cream, so guests can add their preferred amount. With these essential Thanksgiving recipes, no mouth will go unfed and no appetite will go unsatisfied at your dinner table. Of course, cooking a full Thanksgiving meal can be intimidating to even the most experienced chef. Plus, the holiday season’s always rushed and hectic. 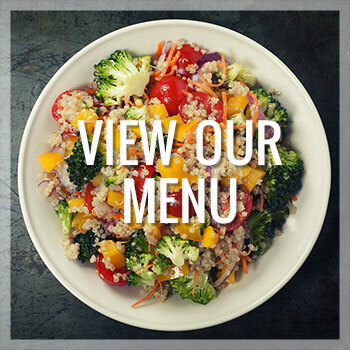 Why not give yourself a break and let Market Table do the work? 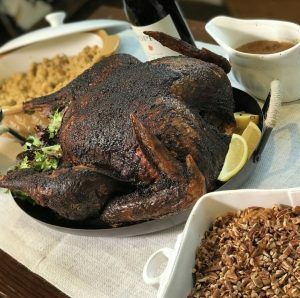 Our Thanksgiving catering options include everything from a Smoked Turkey Breast to Rosemary and Garlic Green Beans to Pumpkin Pie — you can even get the entire meal catered! 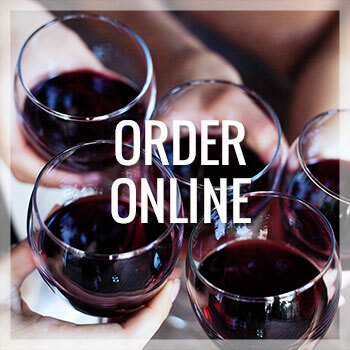 Place your orders online or in-store by Friday, November 16th then sit back and relax until Turkey Day comes!